It’s Time D-Heads! 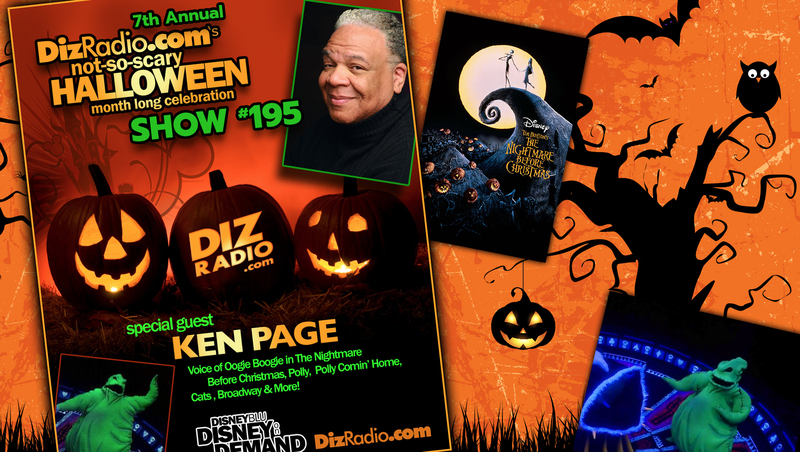 We kick off our Annual Month Long DizRadio Not-So-Scary Halloween Celebration! 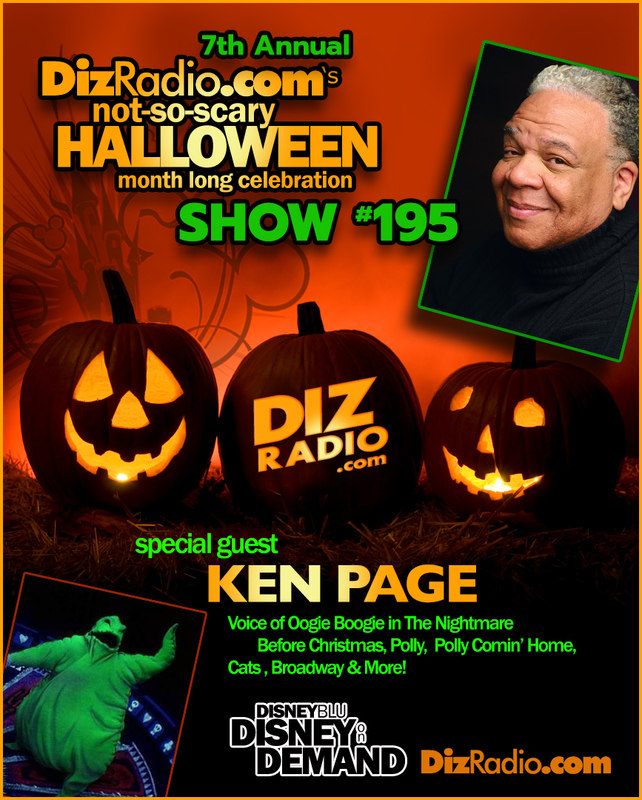 As we get deeper into the Halloween Season we figured we needed that frightful man to return in KEN PAGE (The Voice of Oogie Boogie in The Nightmare Before Christmas, Cats, Polly, Polly Comin’ Home)! Ken’s returns to DizRadio to talk about the cult status of Oogie Boogie, the Parks, his own Toy Collection, Fans whose lives he touched and so much more! In addition no Halloween Celebration is complete without the D-Team and you ask the questions and Erin has the answers direct from his coffin in I Want To Know! Domenic is here to spook up tips for your Walt Disney World Vacation in The Short Leash. Randy stops in with some fun Halloween Goodies for you. Trisha and Jamie are giving you some food with Magical Munchies! We have many Halloween Memories and fun from D-Heads, and the D-Team to keep your Halloween Spooky and more! 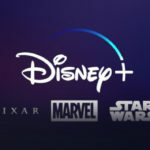 There is news fresh off the D-Wire with news about Disney Halloween Fun, the Walt Disney Disney World Resort, Disneyland’s HalloweenTime, Disney California Adventure, Vampirina, My Mom’s Got a Date with a Vampire, Phantom Manor, Haunted Mansion and more!